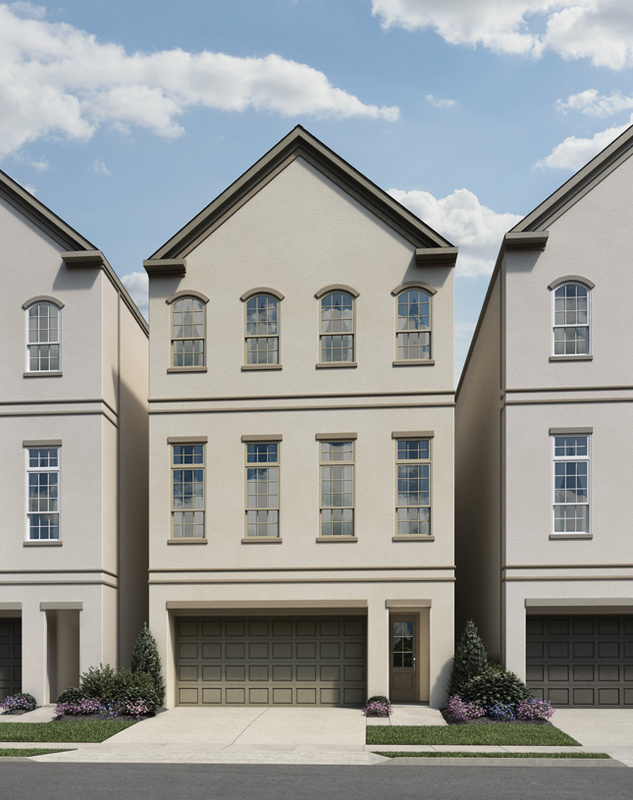 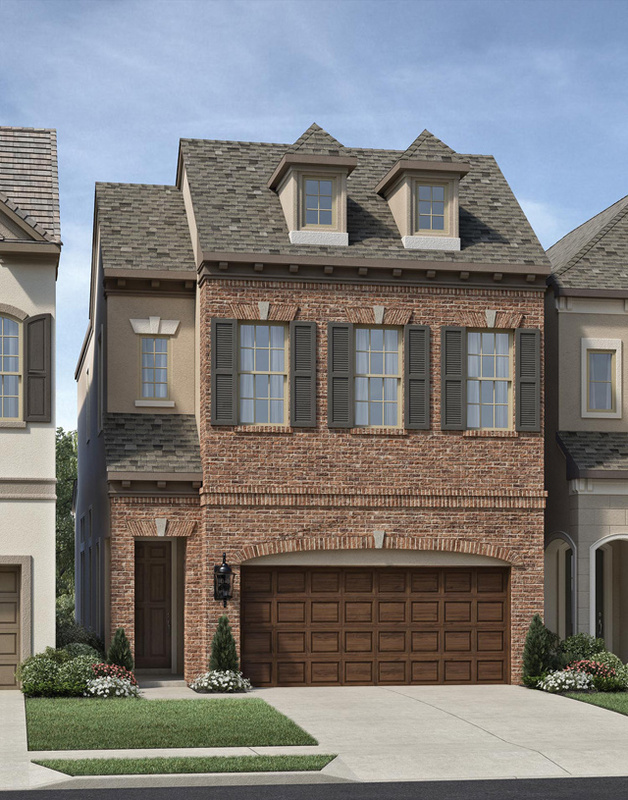 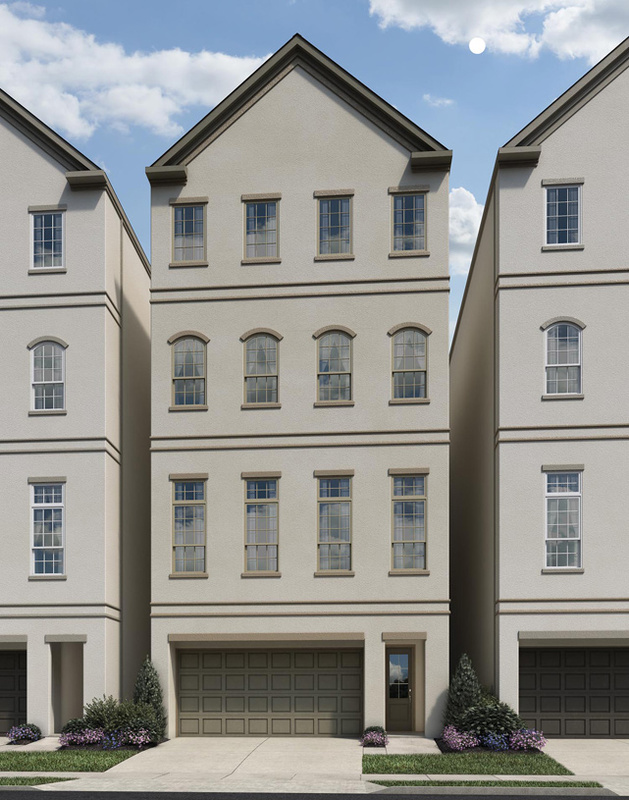 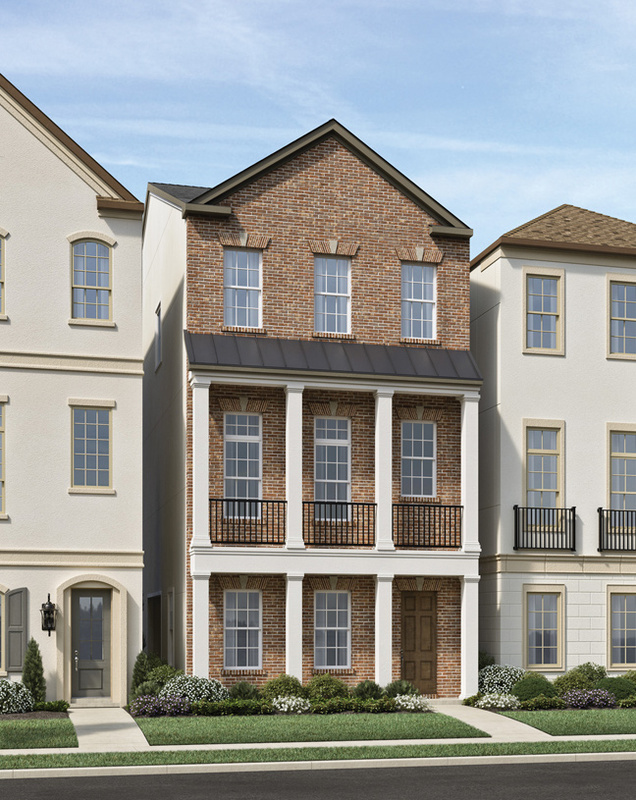 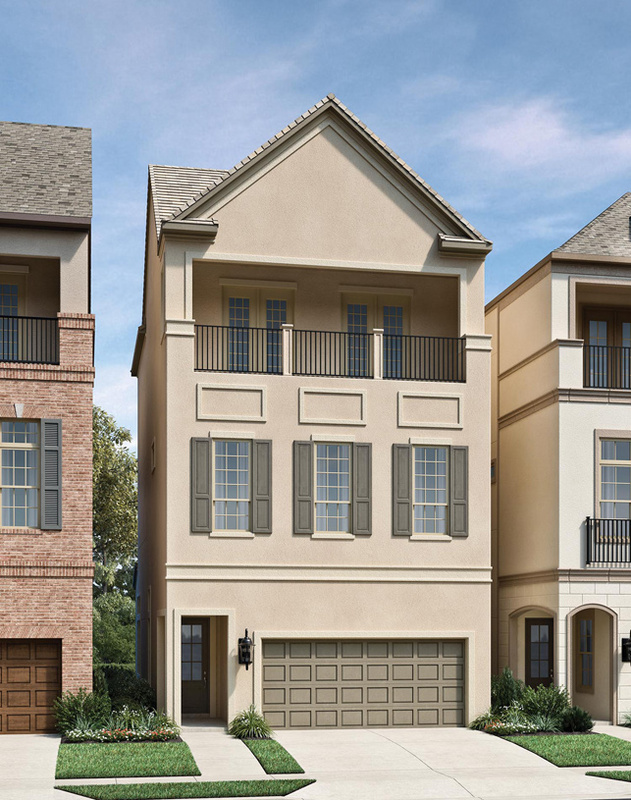 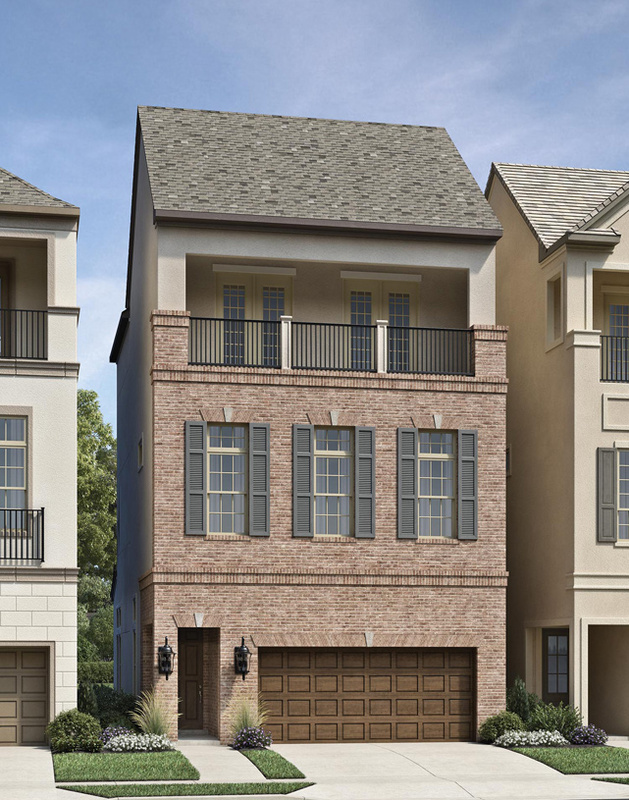 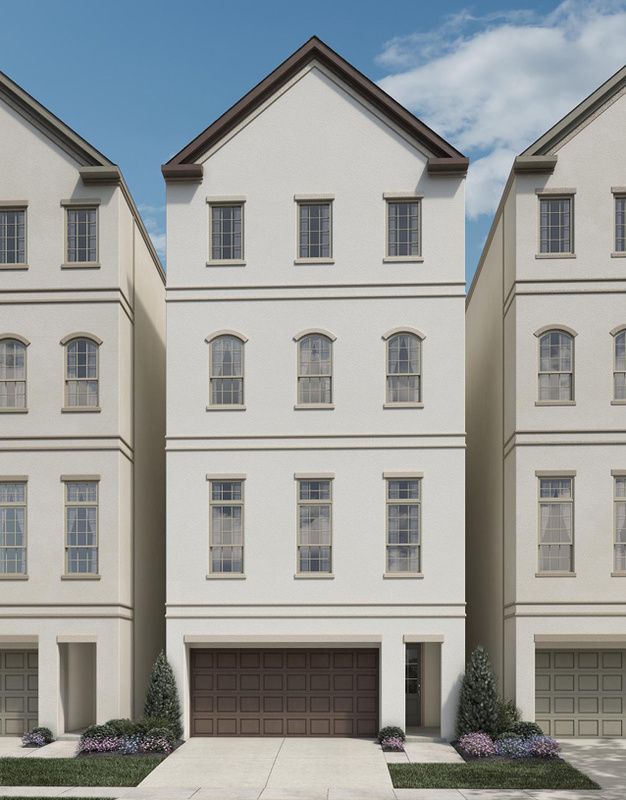 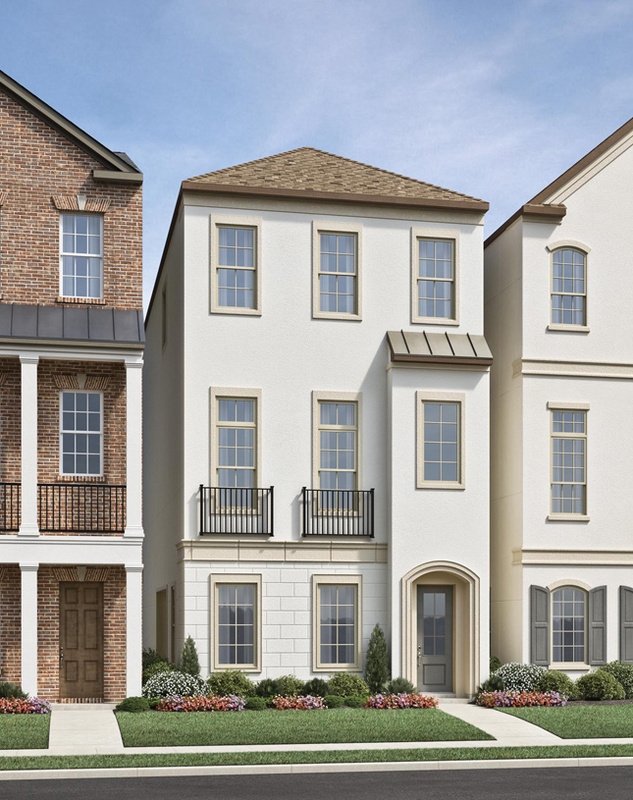 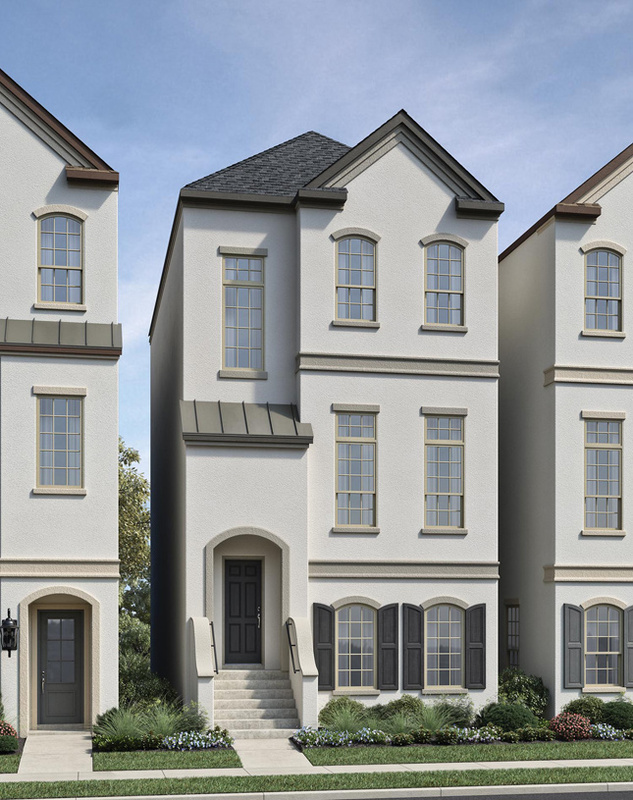 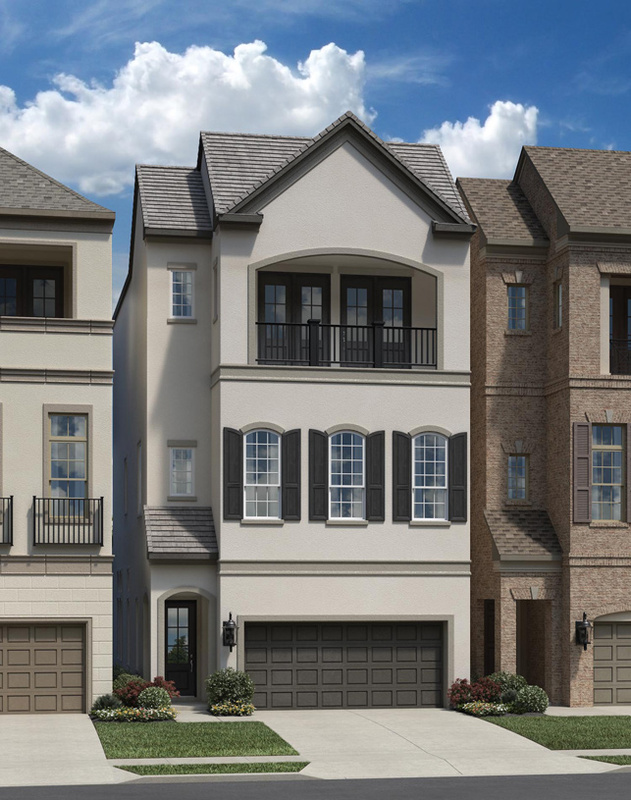 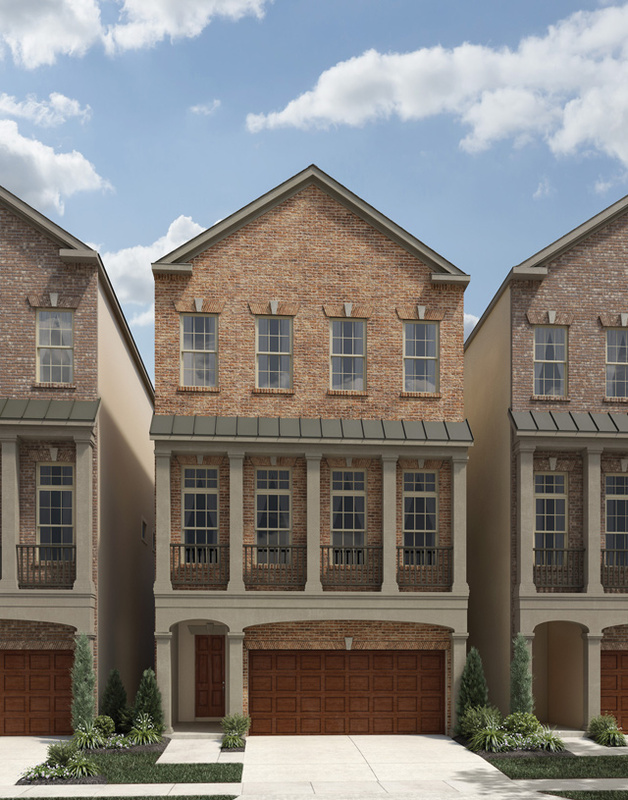 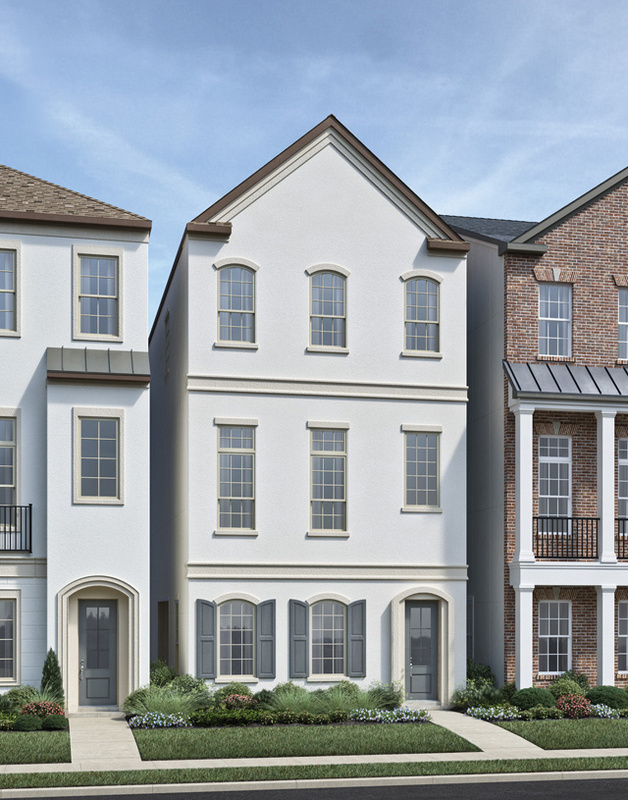 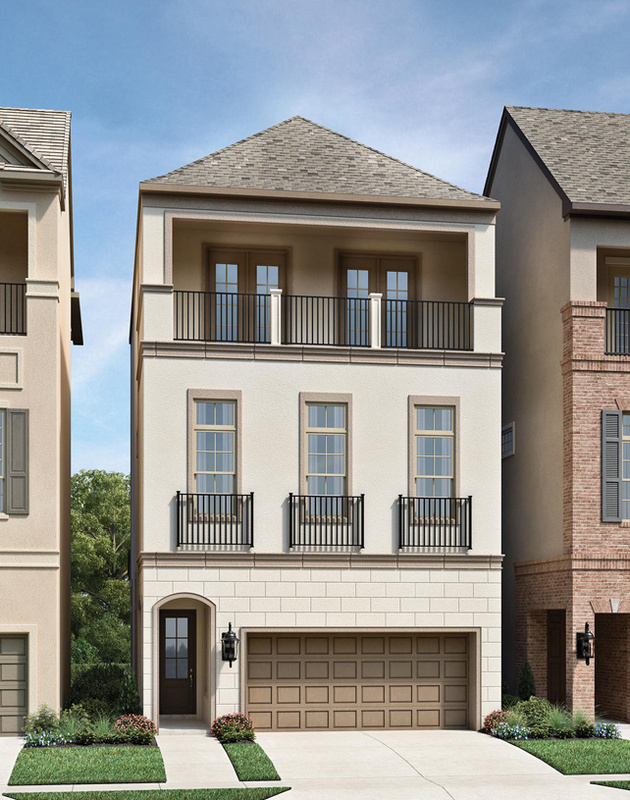 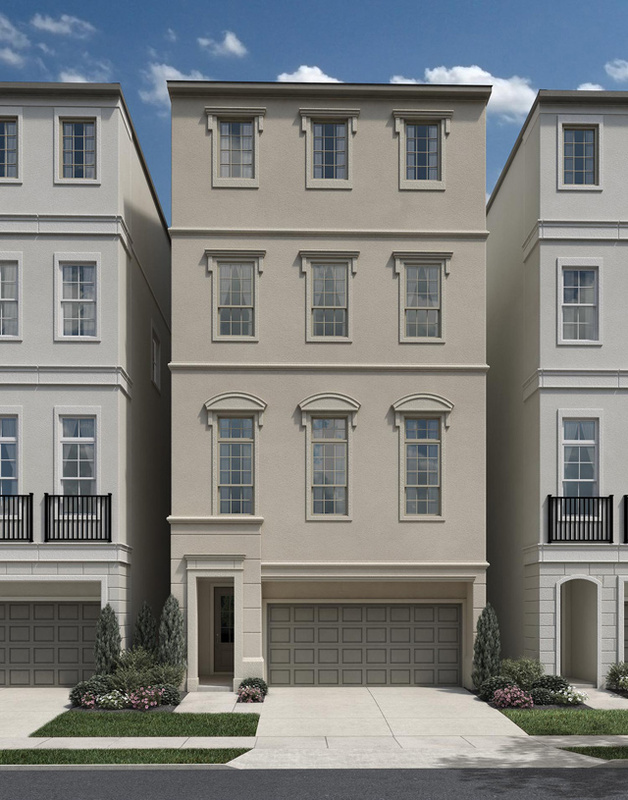 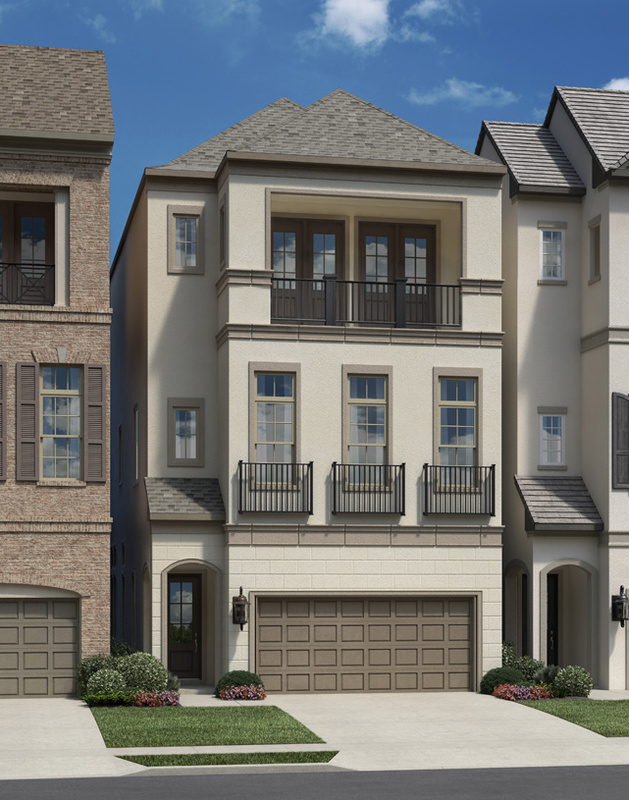 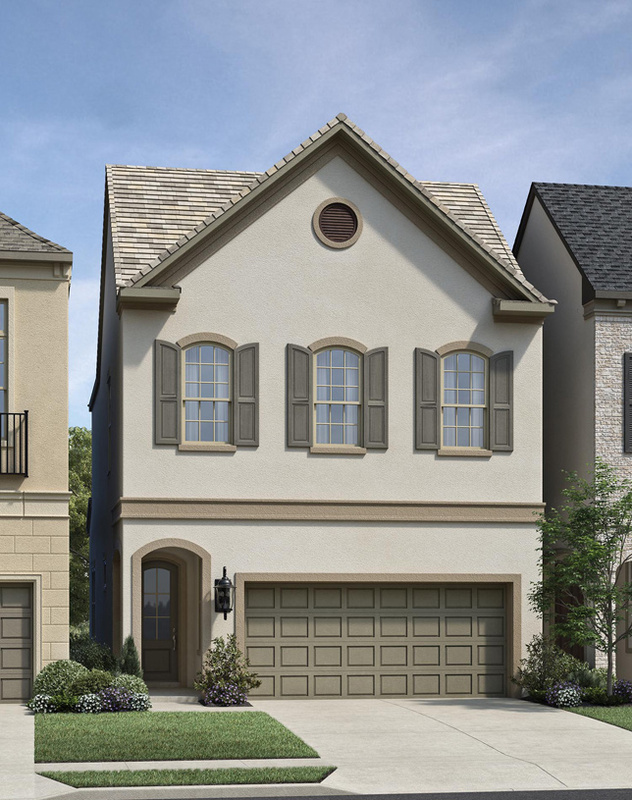 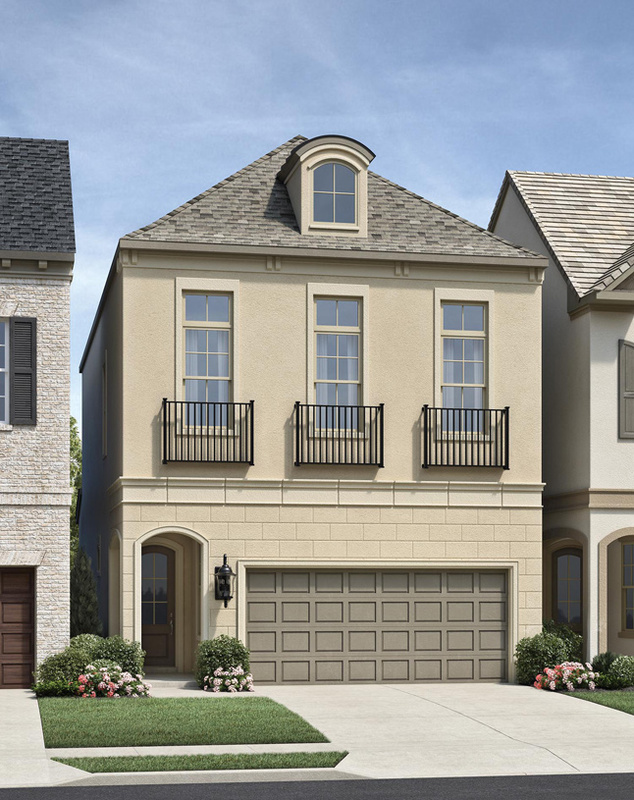 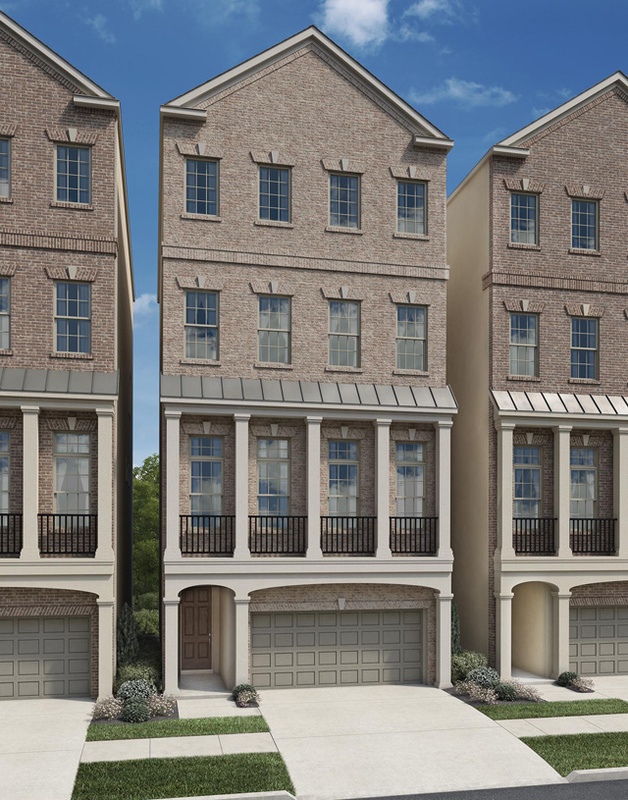 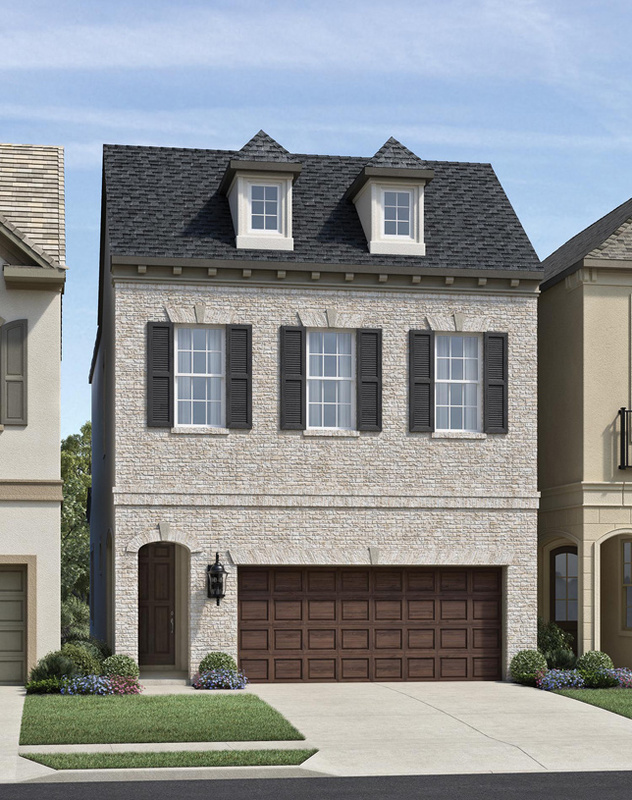 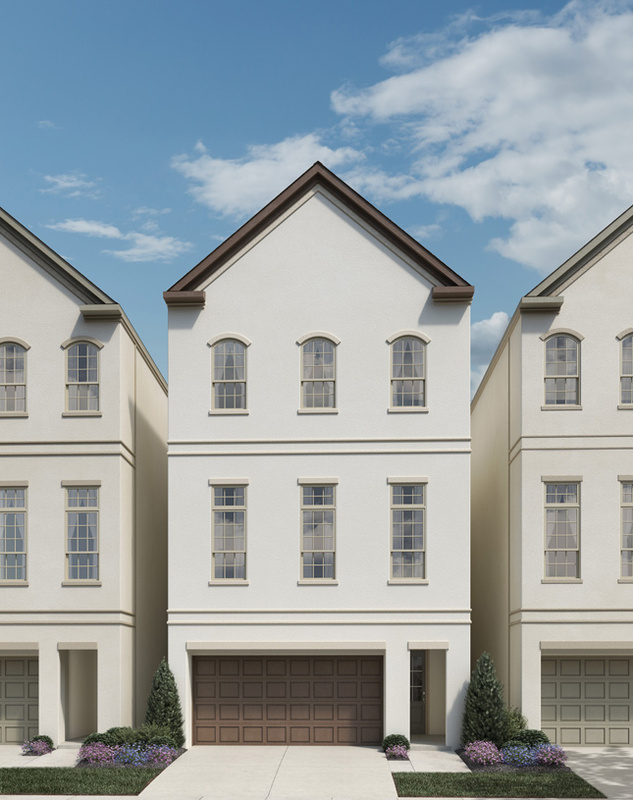 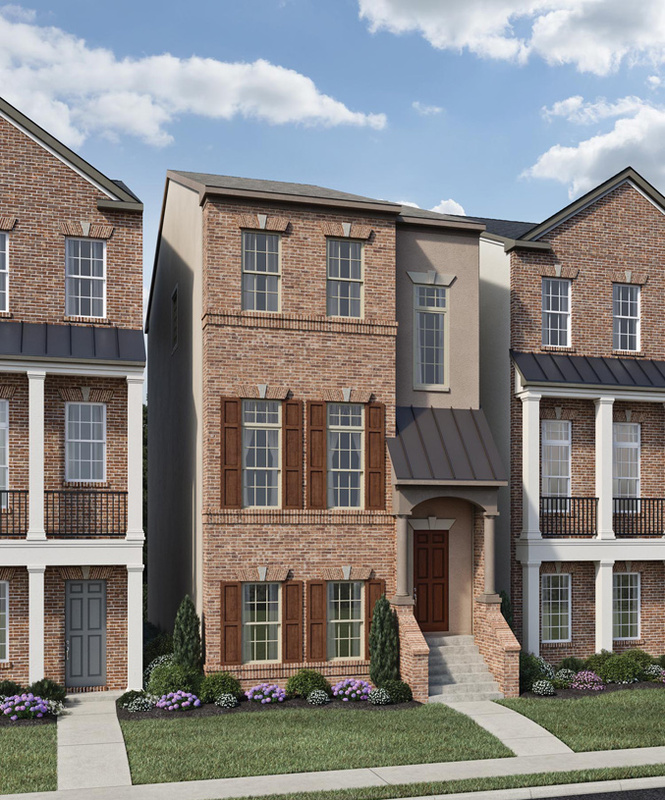 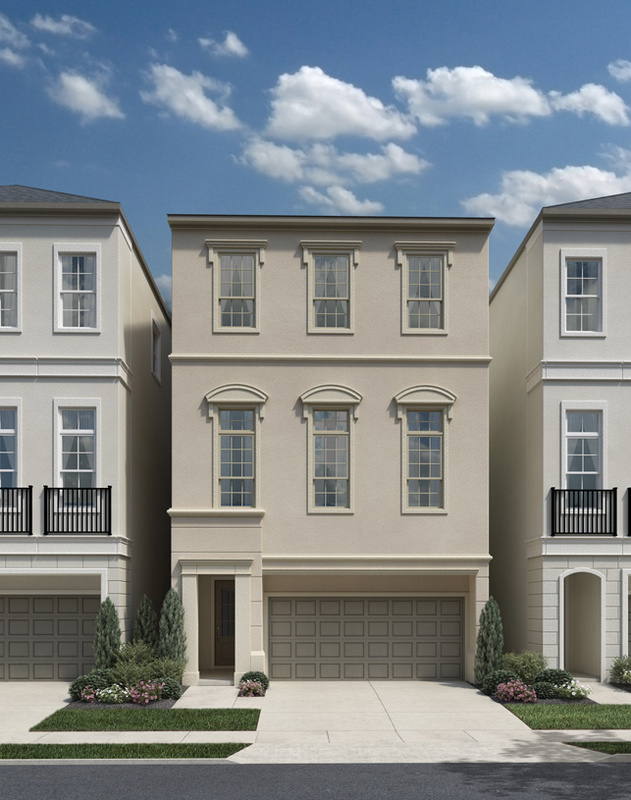 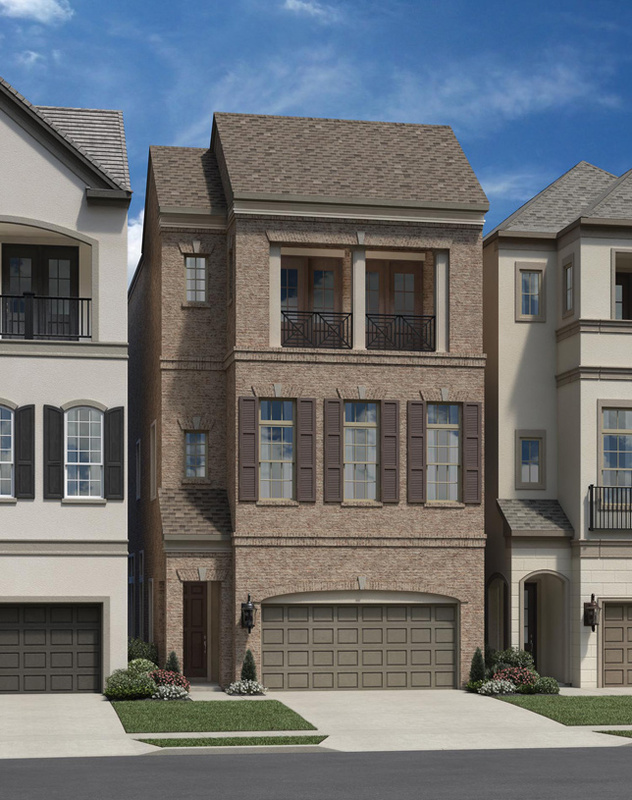 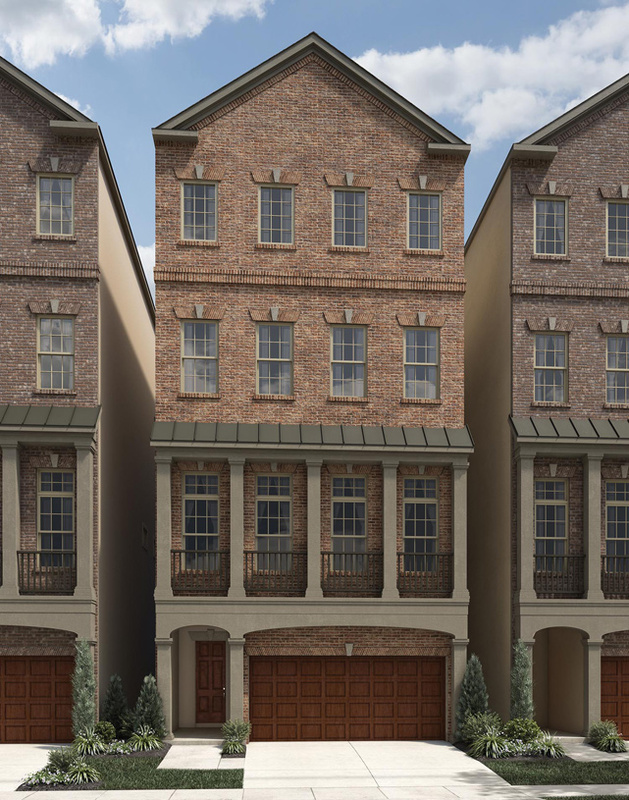 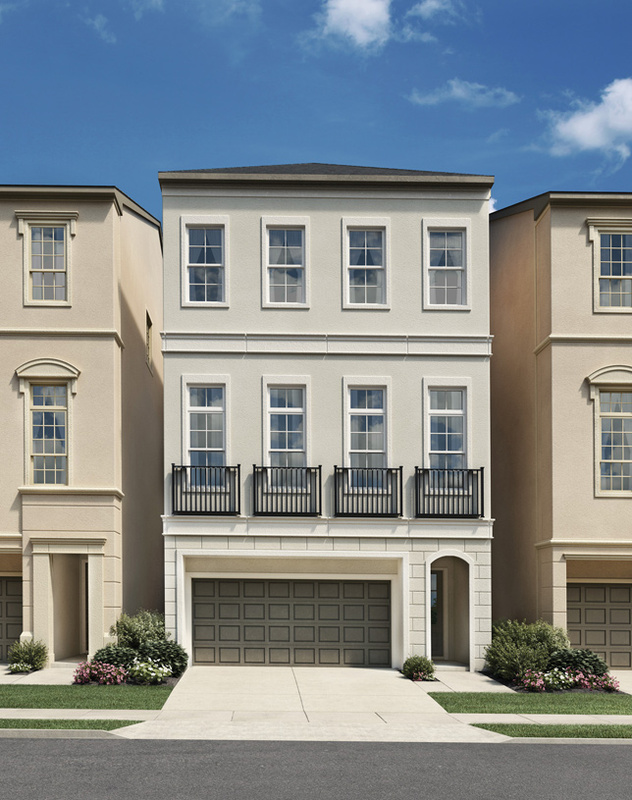 The secondary bedrooms of the welcoming Abbeyville include private baths and walk-in closets, offering privacy, convenience, and versatility. 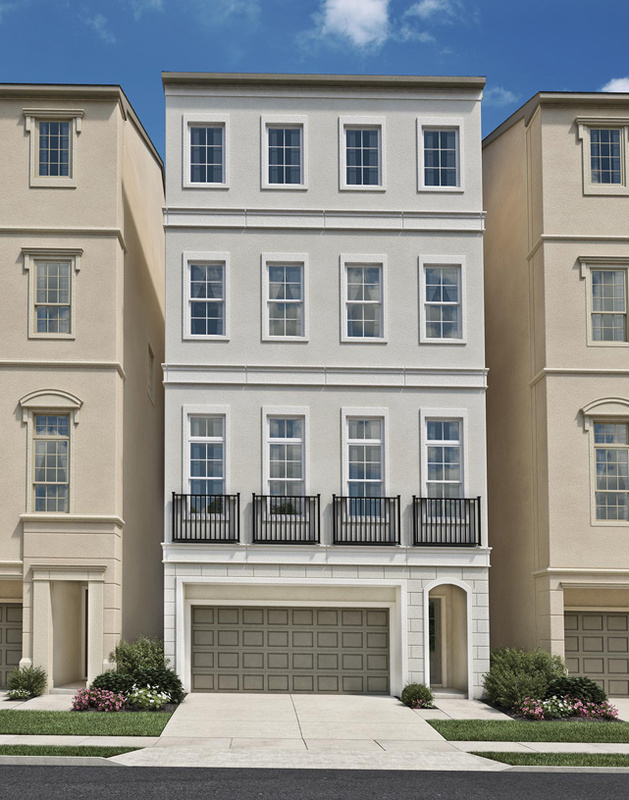 This home's desirable flex space offers a versatile place that can meet any number of needs. 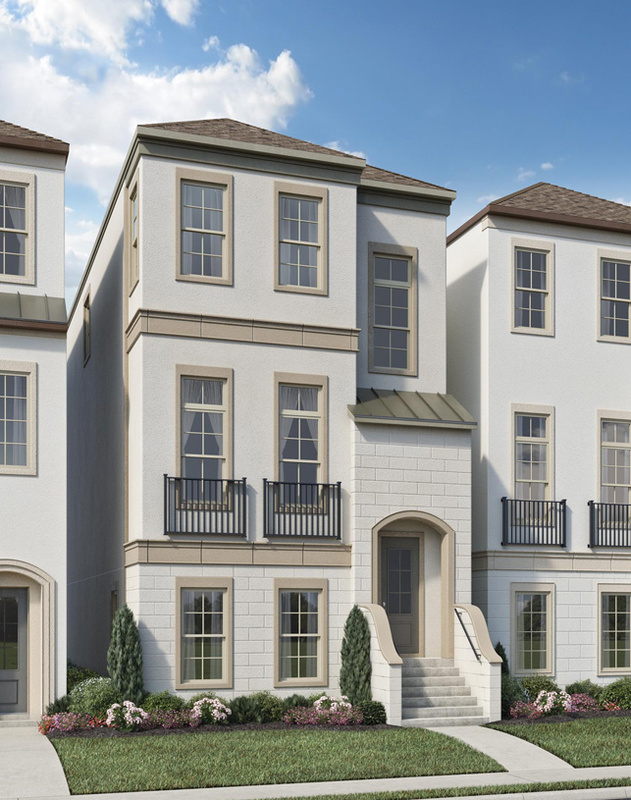 Additional highlights include an open kitchen with a large center island and a walk-in pantry, an expansive dining room with plenty of windows for natural light, and a spacious master bedroom with an enormous walk-in closet and a luxurious master bath. 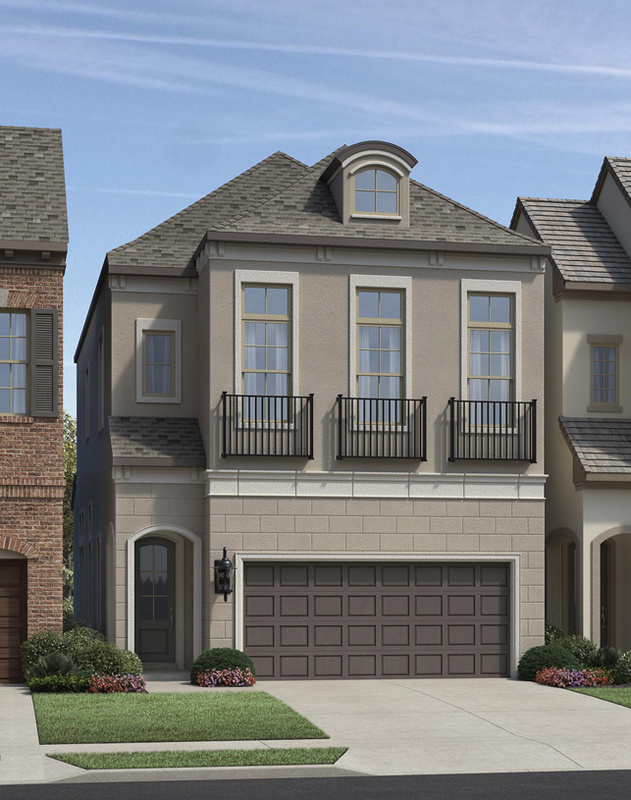 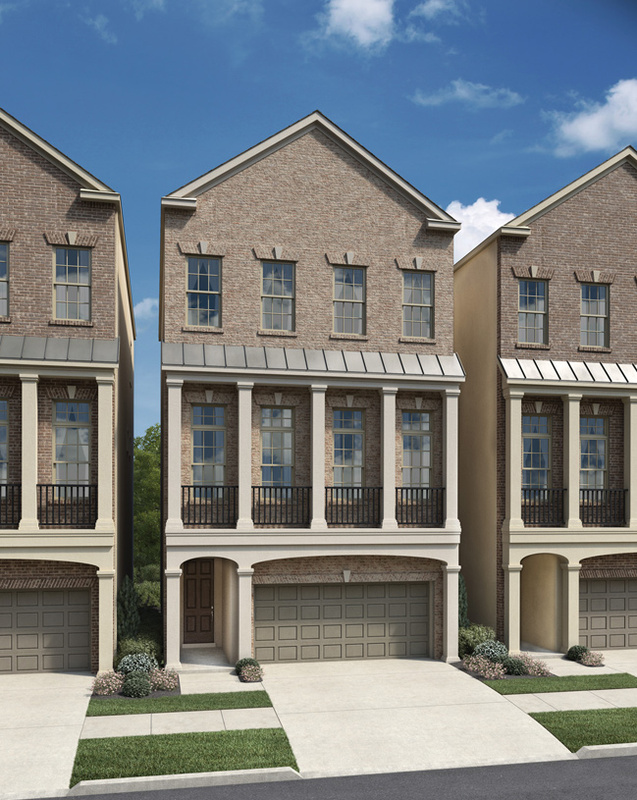 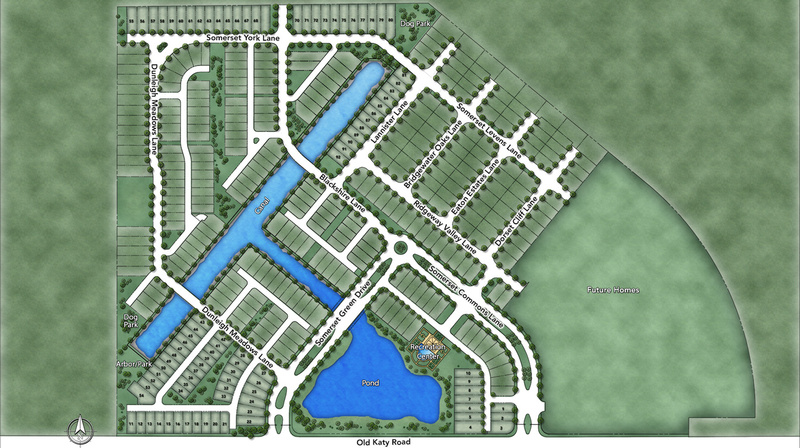 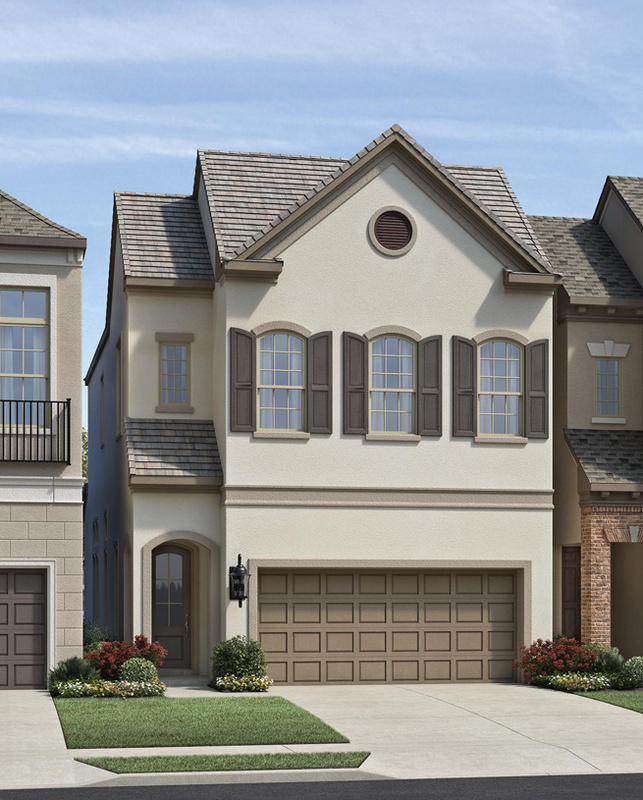 Home buyers can also choose an optional fourth floor, which includes a large game room and a spacious covered balcony.